The latest (minor) update to the Google app brought with it a surprise twist as it enabled customization in the search bar widget. As it turns out, that's not the only new thing in this update. 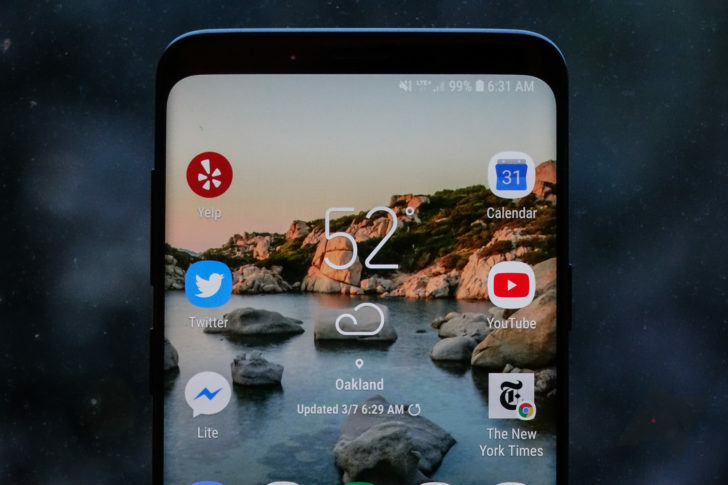 A teardown also turned up quite a few clues relating to a new on-screen interface for Google Home or a new Home device with built-in display. In the last two weeks, Google has been revealing a ton of new features for Chromebooks. The latest reveal is the biggest change in recent memory, though. Google is working on a new launcher for Chrome OS that is built for touch. 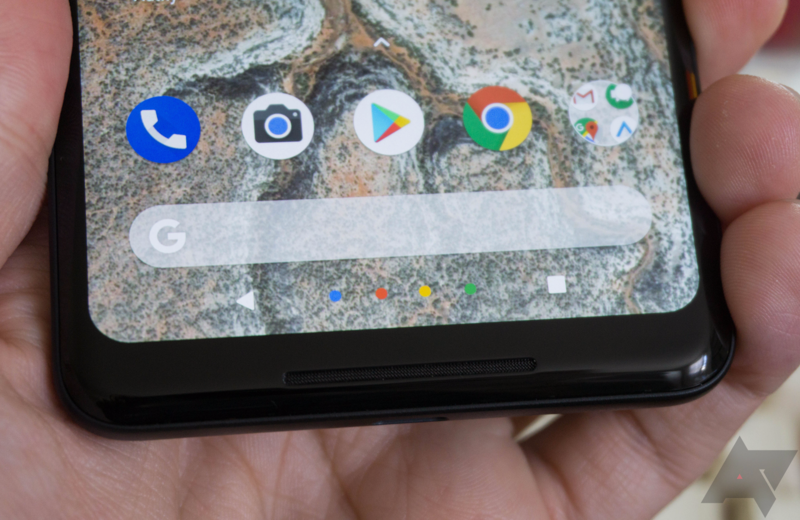 With Chromebooks providing most of the same utility that Android tablets do now, these further optimizations for a finger-pokin' interface are more than welcome. 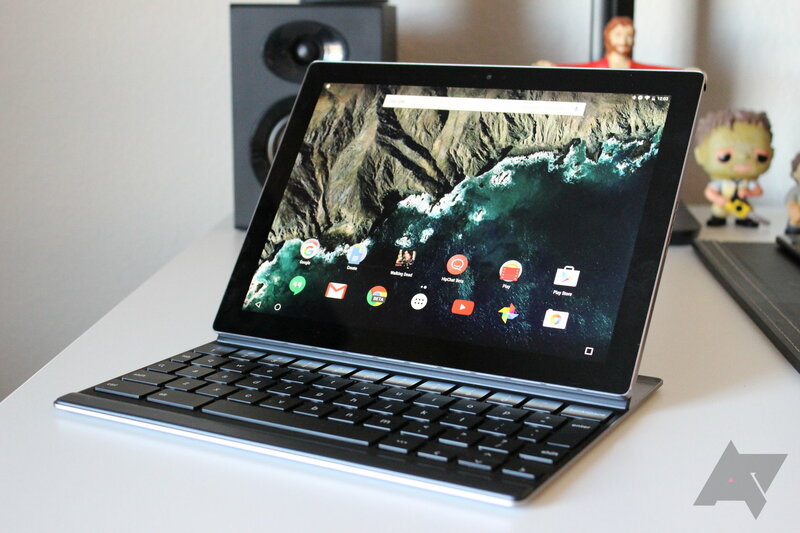 The Google Pixel C is a bit of a conundrum. 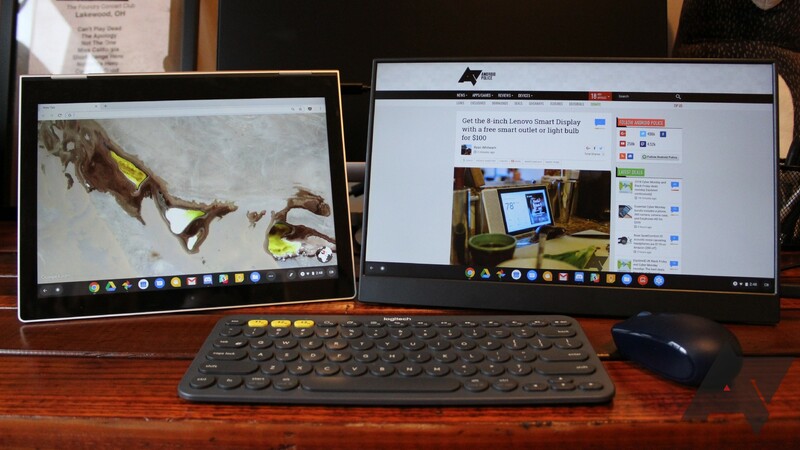 It's a nice piece of hardware, but Android 6.0 still doesn't feel entirely at home on large tablets. 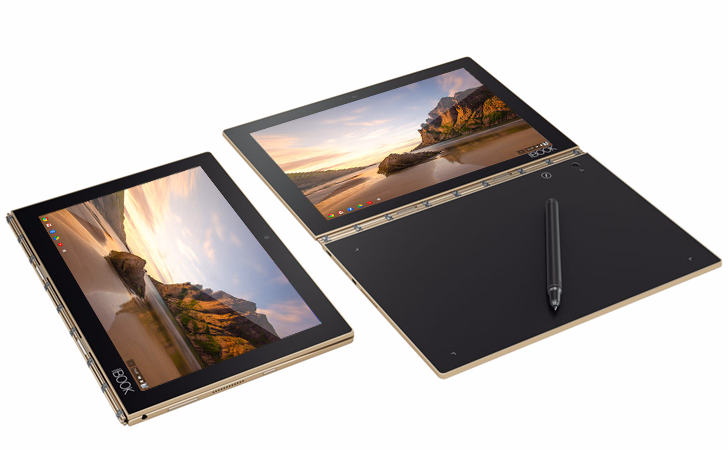 This wasn't helped by some strange touchscreen issues that plagued many Pixel C units at launch. AnandTech has gotten some hands-on time with the next big Pixel C update and is reporting that the touchscreen is vastly improved. 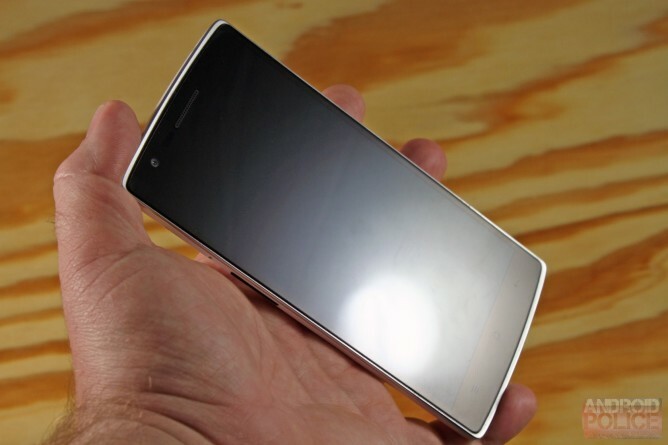 Artem isn't the only one experiencing this: his wife had the same issue shortly beforehand on her own OnePlus One. If you're wondering, he's running firmware version YNG1TAS2I3, and he had been using the phone outside (but not in any particularly intense heat) before seeing the problem crop up. While the experience isn't felt across the board, many OnePlus One owners have been plagued by touchscreen issues since making the decision to never settle. As a result, the company has pushed out update after update aimed at alleviating an issue that seems to have a tendency to resurface. 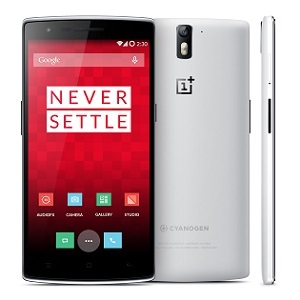 Now it has released another one, OxygenOS version 1.01. A link to download the firmware is available directly inside the announcement. The forum post doesn't contain a changelog, but it does mention "a patch for the touchscreen issue." 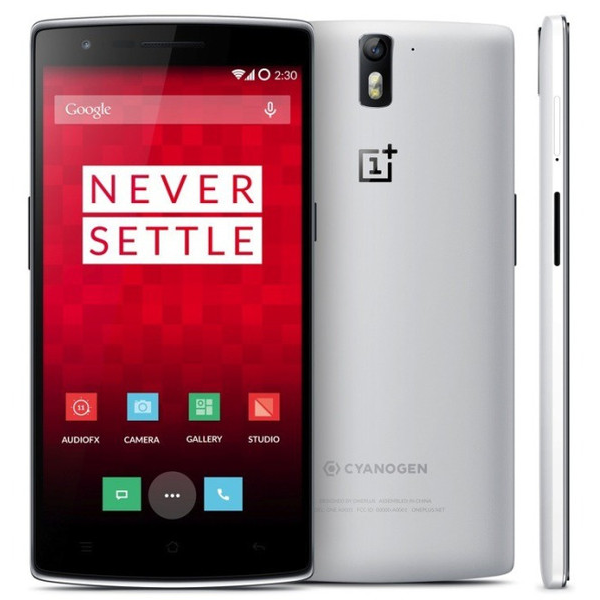 There's also a tool available for folks who have not yet installed OxygenOS that should let them flash the latest version directly from CyanogenMod 11 or 12 without data loss.